VATICAN CITY (CNS) — The church needs to further integrate women into ecclesial life to confront the problems of clericalism and an exaggerated sense of masculinity, a Vatican official told the Synod of Bishops. “The participation of authoritative women in the discussion has shown us that it is possible and necessary to accelerate the processes of struggle against the ‘machista’ culture and clericalism, to develop respect for women and the recognition of their charisms as well as their equal integration in the life of society and the church,” the cardinal said. The importance of women, as well as a proposed Synod of Bishops “on the theme of the woman in the life and mission of the church,” were discussed in-depth during the March 6-9 plenary meeting of the Pontifical Commission for Latin America, the cardinal recalled. The Canadian prelate also emphasized that young people today need to be enriched in their lives by discovering “Jesus’ trinitarian identity” which he found “not quite explicit” in the synod’s working document. 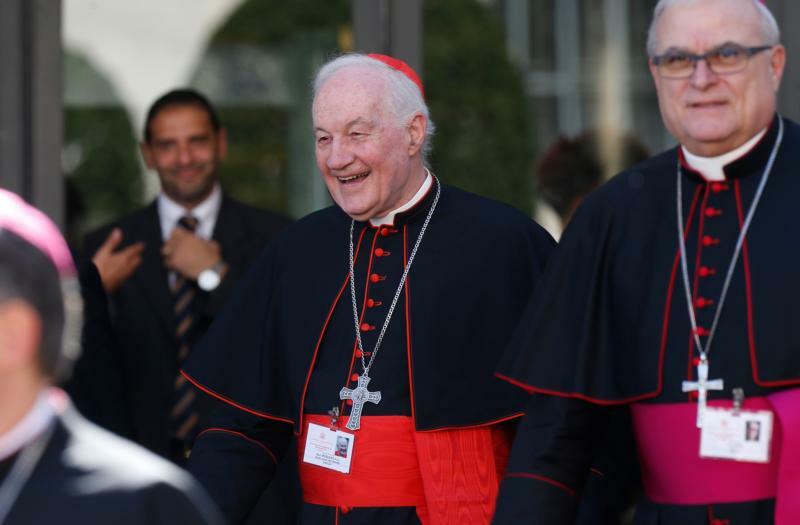 The working document’s lack of references to the sacraments, especially confirmation, as well as the importance of establishing a relationship with Christ needs to be addressed when reflecting “on vocation, accompaniment and discernment,” Cardinal Ouellet said. Women and men need to be made respectable partners in the rebuilding of the Church. I have never seen an “exaggerated sense of masculinity” among priests that Cdl Ouellet believes is a problem. What I do see is the exact opposite, men like Cdl McCarrick. Perhaps it’s different in Canada, but in the U.S., masculine priests are not the problem.